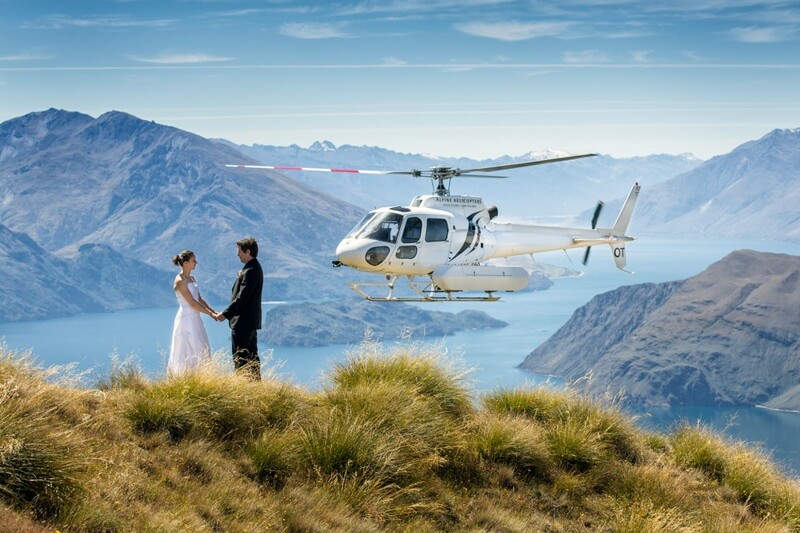 Your wedding should be a beautiful and romantic experience and a helicopter wedding package from us will make it an unforgettable one. Let Sundance Helicopters fly you to one of the most stunning and memorable locations that Mother Nature has created. We feature three destinations accessible only to helicopters – a Grand Canyon wedding, a Valley of Fire wedding, or a combination of both. The majestic red and orange rock of the desert will provide the perfect backdrop for your helicopter wedding no matter the destination. Let Sundance Helicopters take care of the details for you. We pride ourselves on providing you with a Personal Wedding Flight Service that covers all eventualities. But unfortunately even we can’t provide a watertight guarantee for the weather! We do recommend that you have a “back-up plan” for transport if poor weather conditions prevent us from flying. This doesn’t happen very often but in the rare event that it does you would receive a refund*. Hire a limousine or hire a Personal Helicopter? Mmmm tough one! At Rise we never forget it’s your special day. Let us help you to enjoy it!